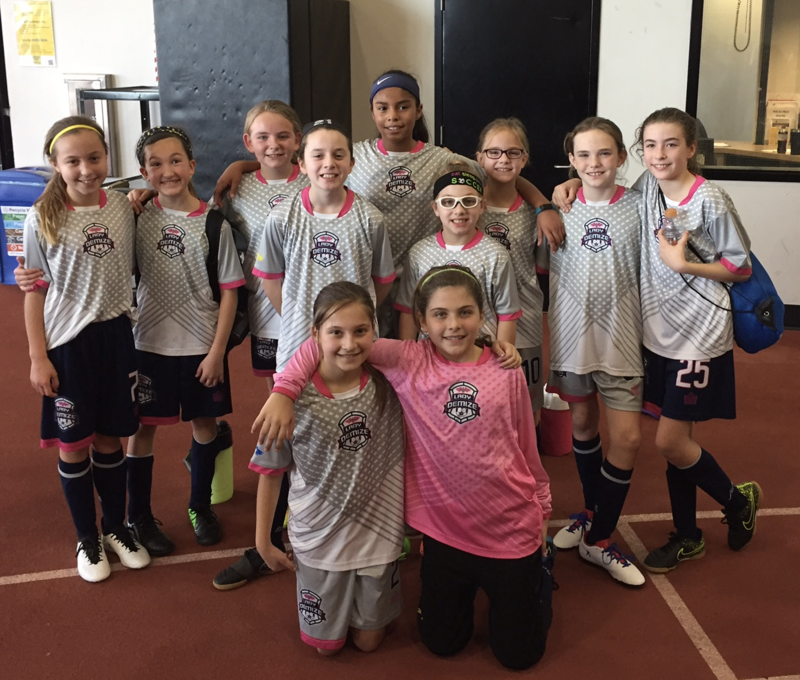 The Lady Demize U11 Girls team is currently 29 and 1 since the new team formed in August of 2016. " Due to the new age change with US Soccer we had the opportunity to develop this team and they hit the ground running starting this summer. These girls have continued to improve as individual players and develop as a flagship team in the Lady Demize program ever since " stated coach Tony Giglio. The girls went undefeated this past fall season taking the championships in the Lake Country league, Sports Shake fall tournament, and the Heartland Futsal league in Kansas City. They finished runner-up in the Lake Country Futsal league this winter with a 7-1 record. This team has achieved these goals by playing good team, unselfish soccer. They have increased their foot skills and passing skills over the last year. They are understanding their positions in roles on the field. Every position is well executed and with a strong bench, they are able to substitute players with seamless play. They are coached by Tony Giglio and Brianna Hilton. 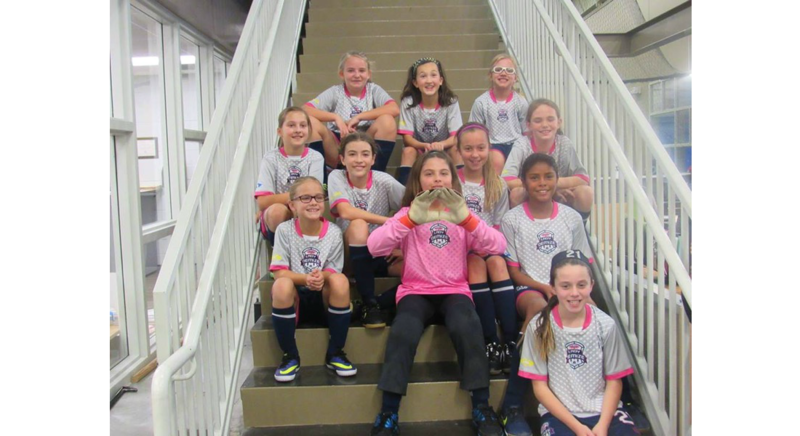 The LDA U11 girls will be one of the teams competing in the first annual, Junior Missouri State Cup held May 6-7, in Springfield Missouri and the team will also compete at the Show Me State Games this summer.